Marideck marine vinyl floor adhesive is made specifically for Marideck flooring. 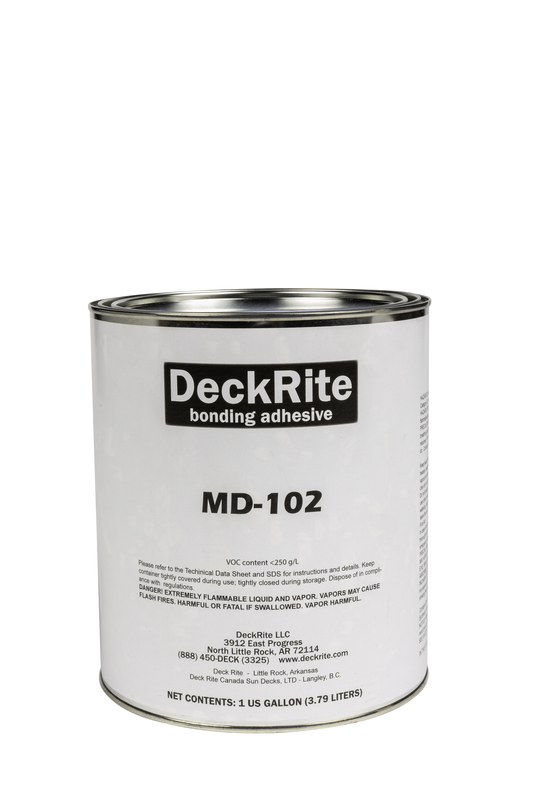 Use on aluminum and fiberglass surfaces for the best bond and warranty protection. 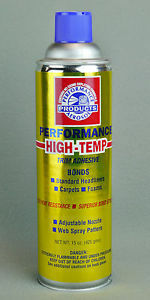 Solvent based adhesives are flammable. Use caution and follow all manufacturer’s instructions carefully. 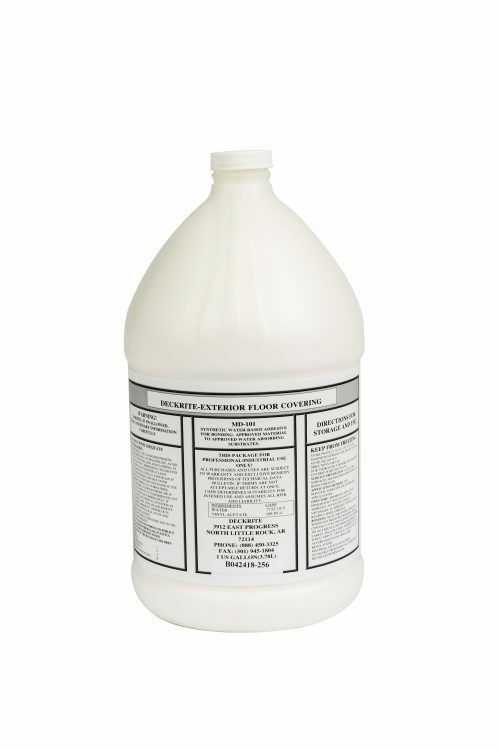 One gallon of solvent based glue covers 50-60 square feet.